Starting at the moment you are first selected for jury duty to the time you have heard all of the evidence and are deliberating in the jury room to present a verdict, the entire process can be long, confusing and emotional. First off, working with other jurors can be tough. You may “click” with some of them, but odds are there will be people you are forced to reach a verdict with whom you have never be friends with outside of the courtroom. There may be jurors who are more educated than you…or less educated than you. The other jurors may come from different walks of life, have different background experiences than you, and process details in a completely different way than you do. Then, there’s the matter of the evidence and the testimonies. Can you believe the witnesses? How can you really tell what someone else is thinking? How clear (or unclear) is the case being presented? It can be difficult to visualize the chain of events that transpired when the crime occurred, especially considering the potential gravity of the trial’s outcome and the fact that everyone has a different story in their mind. Finally, there’s the matter of a conviction. How do you feel about convicting someone, knowing that your decision could significantly impact the rest of another human being’s life? Prosecuting Attorneys, Police Departments and municipalities are beginning to implement new technology to remove doubt and take away some of the guesswork during a trial by presenting evidence in a new, more powerful way. The process begins immediately after a crime has been committed and law enforcement arrives on scene. 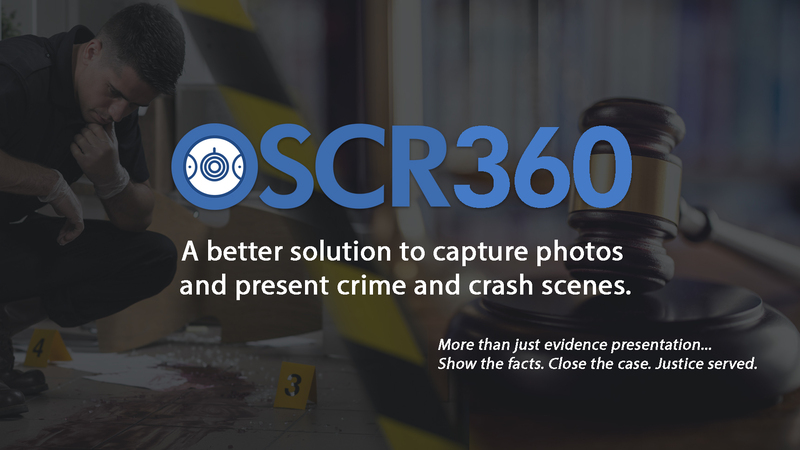 The OSCR360 Solution is used to quickly capture 360 degree panoramic photographs of the crime scene. The photos are available for both immediate review on a tablet and future syncing with a desktop app. At this point, additional multimedia evidence files, such as video clips, can be added. 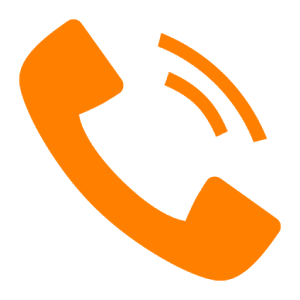 Prosecuting Attorneys are able to compile all of the visual, multimedia evidence into one succinct, powerful presentation. Imagine serving jury duty for a trial in which a comprehensive chain of events was clearly presented using a virtual tour, complete with facts, images and evidence. The OSCR360 Solution was developed in collaboration with Law Enforcement and Prosecuting Attorneys to solve the biggest pain points surrounding ancillary evidence collection and presentation. Revolutionize how your evidence timeline is presented.